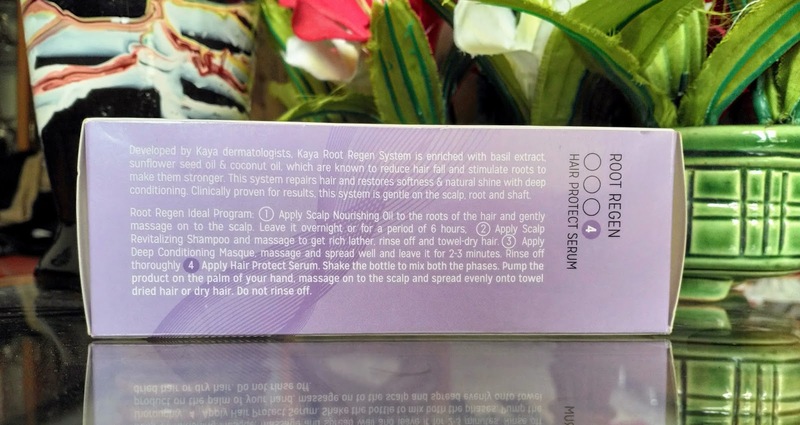 I am Seema Parveen and today I'm going to talk about a hair serum that is formulated for hair strengthening and preventing hair fall. 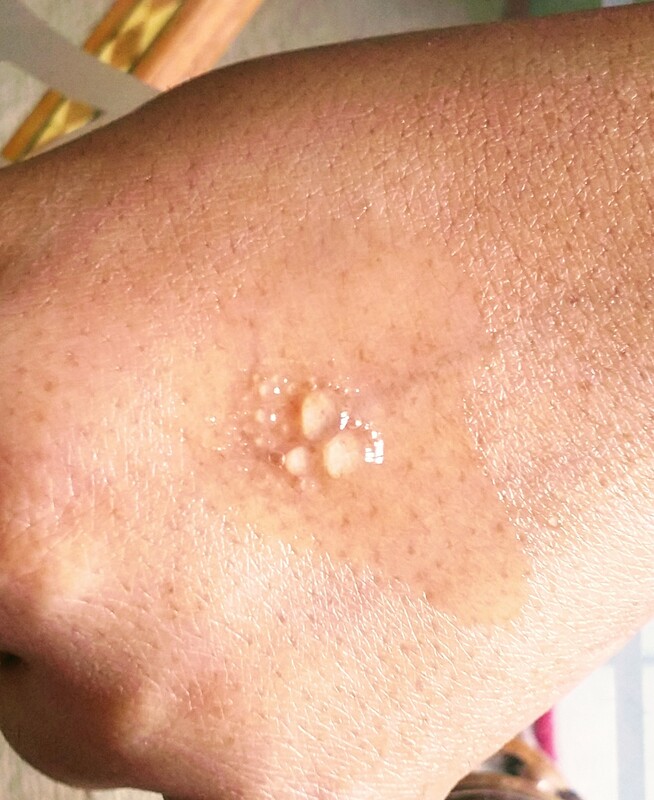 Who has not had a hair loss scare? Hair fall is one of the most common problem we face today,I am not an exception. I had severe hair fall since last six months. 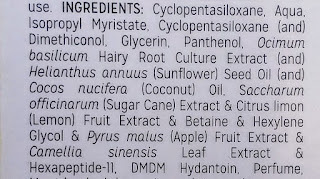 I tried many products and home remedies but nothing is successful to combat my hair fall problem. 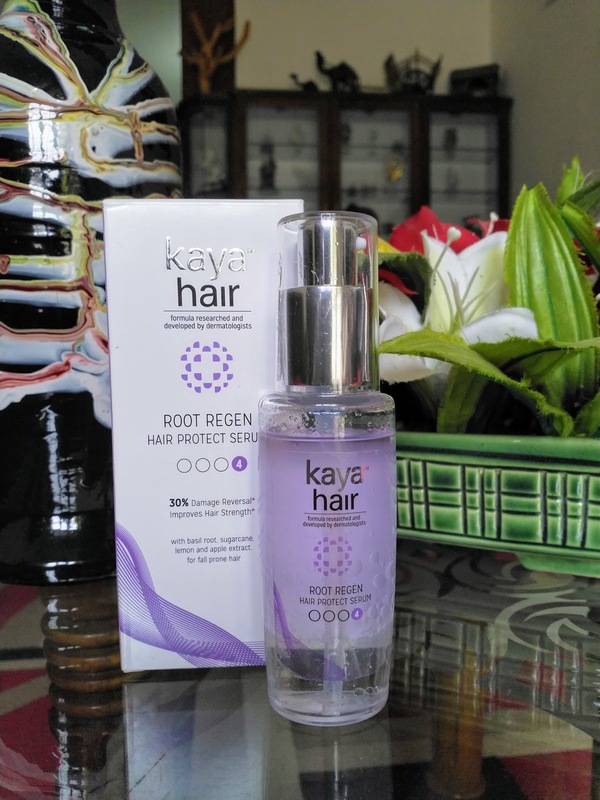 easy absorbing serum which nourishes hair root, strengthens and restructures hair fiber. 30% damage reversal. The plastic bottle comes in a card board box which is white and mouve in colour that looks very classy, all details and information are printed on it. The bottle itself is transparent through which we can easily see the remaining product. 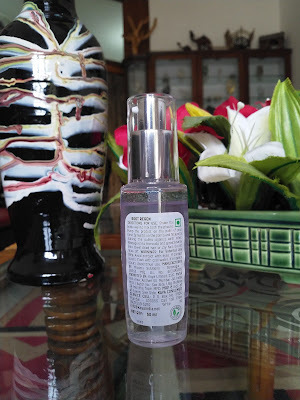 It comes with a pump dispenser which has a plastic cap which shuts securely, hence it is travel friendly. The pump squirts an appropriate amount of product. 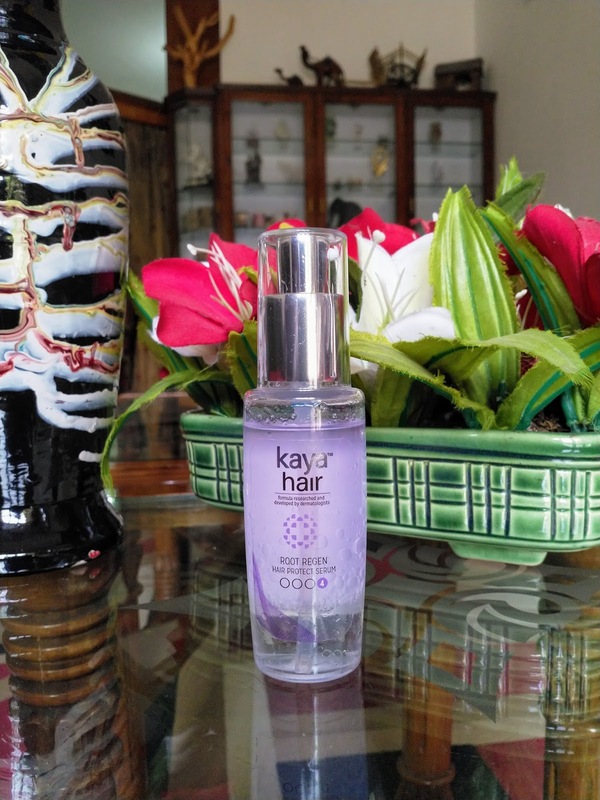 Kaya Hair Protect Serum has two phases of product one is clear white in colour and has water like consistency and other has gel like texture. It has a mild basil like fragrance which is not bothersome. shake the bottle well to mix both the phases, pump the product on your palm , spread it on the palm and massage on to the scalp and spread evenly on to towel dried hair or dry hair,do not rinse. 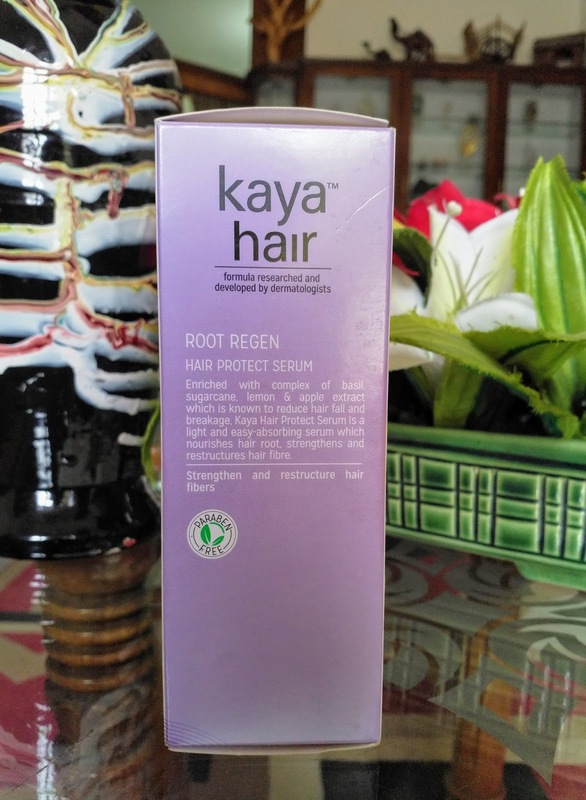 I apply it on my towel dried hair after shampoo and conditioning,one pump is enough for my shoulder length hair if the quantity exceeds my hair starts looking oily and greasy otherwise it is very light weight and non sticky serum, with adequate amount my hair feels soft and smooth, it dose not weigh down my hair. And now the best part, after using this serum for a month now my hair fall reduced to a great extent, the number of strands in my comb has gone down dramatically, my overall hair look thicker and manageable. I am more than happy with this serum and planning to buy Kaya scalp nourishing oil very soon. - Price is on a little higher side for 50 ml product. 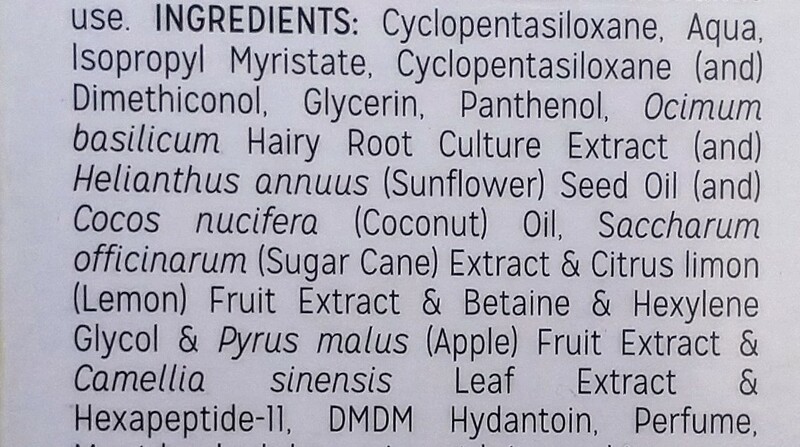 I too was having same type of problem, after going thru ur blog I started using this product, and I am feeling this product beneficial to me. Thank you author of this blog, u saved my hair.. I'm happy it worked for u. It's a wonderful product... Working magically. Thanks to blog author!!! Thank for the review, use Skinatura Consistent & Smooth Hair Serum It would give Nourishment to your Hair and keep your hair Shiney. 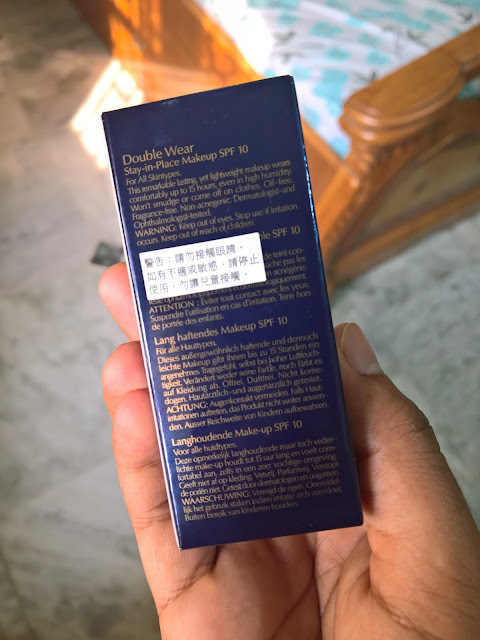 ESTEE LAUDER DOUBLE WEAR STAY IN PLACE MAKEUP SPF-10 REVIEW AND SWATCHES.